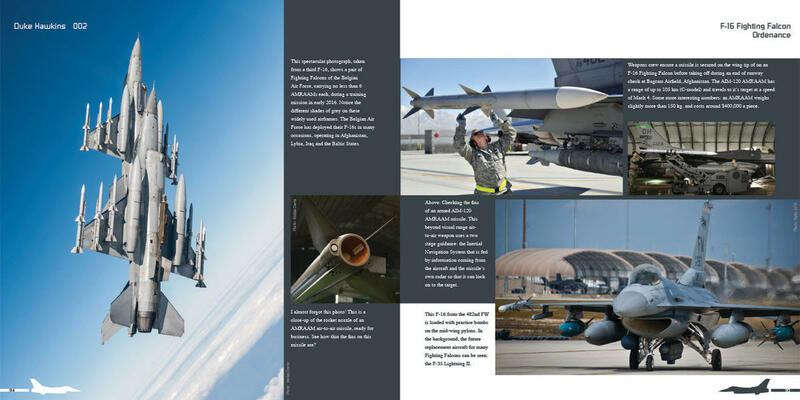 A close up of all the F-16 variants in service today, from the MLU up till the F-16 E/F block 60, in service with 23 different countries! This book contains with over 330 photographs in 108 pages. 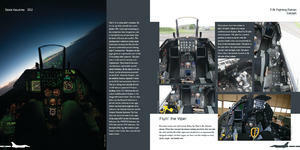 Every detail of the airframe, cockpit, maintenance and action photograpy, covering all the types. 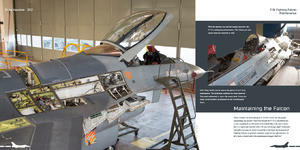 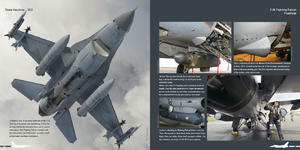 Some photographs were taken specifically for this book by F-16 pilots !